You’re Invited to Join Nelson Searcy’s Coaching Network for just $99 per month & IMMEDIATELY Receive $895.45 of FREE Resources! For Just $99 per month, you can join this exclusive monthly coaching network from pastor, author and coach Nelson Searcy that will equip you to abandon average in your life and ministry! If you are like the majority of pastors, your years of ministry have decreased your passion and increased your frustration. In the midst of life’s chaos and the pressures of leading church week after week, “average” may have become your new standard. But you are called to so much more! Click Here for a Snapshot of All the Resources Waiting for You in the Renegade Pastors Network! 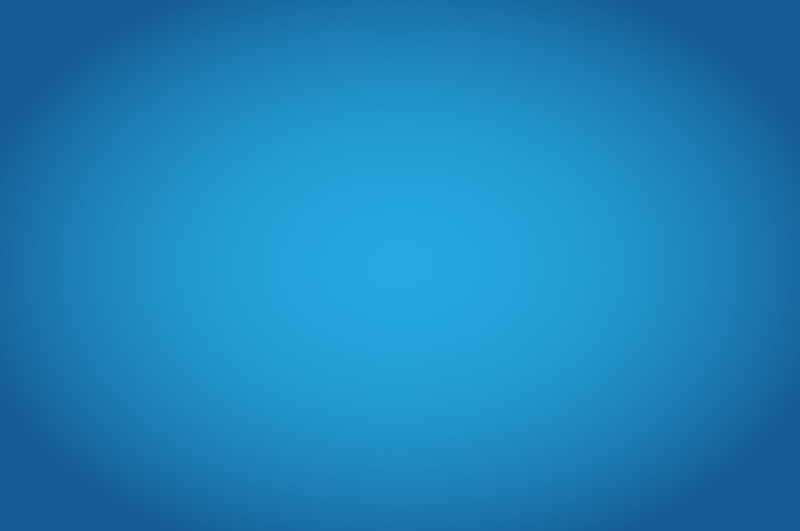 – Member-Only Website – A password-protected website where you can access your files, resources, call recordings and other exclusive coaching materials. – Leadership Book Summaries – Pastors are busy, which means you can’t read every book available. We have over 50 Book Summaries with “Renegade Perspectives” on how you can apply the learnings to your church. 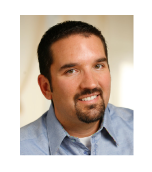 – Email Access to an Expert – Instead of googling how to grow your church, you can email Nelson Searcy directly to get expert answers. – Church Growth Reports – Exclusive church growth articles and reports featuring the latest trends and best practices relevant to YOUR ministry! 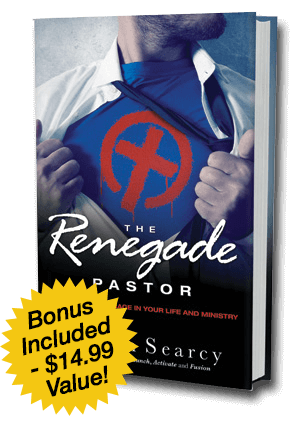 This is all included when you join Nelson’s Searcy’s Renegade Pastors Network today! 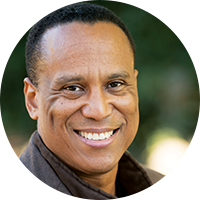 Join Nelson Searcy on a mission to abandon average and reclaim a life of impact and excellence. Are you ready to go Renegade? Join for just $99 per month & IMMEDIATELY Receive $895.45 of FREE Resources! 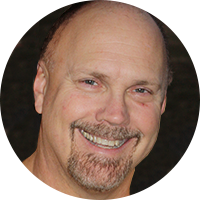 Join Nelson Searcy’s Coaching Network for just $99 per month! Today you can pick up Nelson Searcy’s revised and expanded 8 Systems of a Healthy Church E-Book – a $23.95, yours for FREE! 4 Great Coaching Levels from Nelson Searcy! Coaching is, after all, at the heart of what we do for pastors. 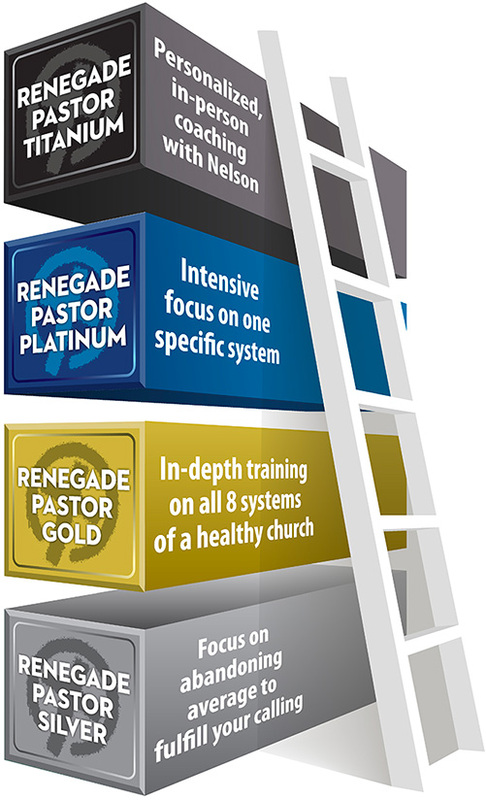 The Renegade Pastors Coaching Network ia comprised of 4 levels (Silver, Gold, Platinum, &Titanium). Each level is your path of growing and continually moving up the ladder. When I arrived we were running less than 40 people and it took us 12 years to break the 100 barrier. Seven years ago, we began implementing the principles in the Assimilation Seminar. Our paradigm completely shifted. We now average 9 first time guests every week and 80% of them return back as a second time guest. We went from 110 people to nearly 350 in four years. This Assimilation Seminar will change your culture! We were big in evangelism but we were not effective in keeping people. It wasn’t until the Assimilation Seminar with Nelson Searcy that we had an intentional plan to follow up with people. We’re now able to retain the people who come in to our church. Your seminars and resources are so practical and helpful. I know that implementing the things I’ve learned from you has made it easier for God to work through our congregation to reach non-churched people from my community. The church systems are very good. But what makes Nelson so good is the bigger picture that he brings to everything. He knows so many people — both by coaching and as mentors — and reads so much that he is able to pass on the best of his learning to those in his network. I enjoy the nuts and bolts approach. I am a systems/process thinker and the network helps me think through di­fferent areas of our church and challenges the way I think about our processes and how I lead/pastor. Second only to my relationship with God is my family. In a growing church this can be a challenge. I am thankful for Nelson’s coaching to keep my priorities God honoring. I have seen so many pastors struggle in their marriage and their kids end up resenting the church. The principles I have learned have helped me make my marriage better than ever and both my boys love the church. All the while having 6 years of steady growth the church is now 5 times larger than we started. It is possible. Joining the Senior Pastor Coaching Network will be a personal and ministry- impacting experience. It brings real clarity to what’s required to lead a growing church. It will be an investment into yourself and your ministry. When I first heard about the eight church systems, my first thought was this could help the ministry of my church go to a whole new level. Well, it has! Our giving has increased 10% every year, we’ve grown from 200 to 330 in morning worship, there are now 150 volunteers and we actually have a system for following up with first-time guests. Being a part of this network has helped me to lead our church more effectively, reverse what had been a slow decline, mobilize greater numbers of our people in outreach and service, reach and retain more new people, and significantly raise the level of generosity in our church. Nelson gives you a plan — then we get to wrestle with it, apply it and he is there to off­er suggestions based on how we are doing. I didn’t get the practical side of ministry in Seminary and this filled the gaps for me when I got the ‘big’ office at church. I knew how to preach — I needed to know how the church ran and what my role was as we look at all the systems; what was missing, working, needing attention. It has helped me to build our congregation. We’re serious about discipleship. We’ve learned how to handle guests so that we can bring them into a relationship with Christ. We help them to stick and stay in our church through the Assimilation system. The Renegade Pastors Network is the single greatest investment you can make towards growing your church. Period. Updated & Expanded: Discover the proven process to grow your church by welcoming first-time guests, keeping them coming back and moving them to membership. Seven powerful sessions plus new DVD Team Training Option! Updated & Expanded: EVERY key strategy and tool — attract more unchurched and mobilize your people to reach more people for Christ. Six powerful sessions, editable documents plus new DVD Team Training Option! 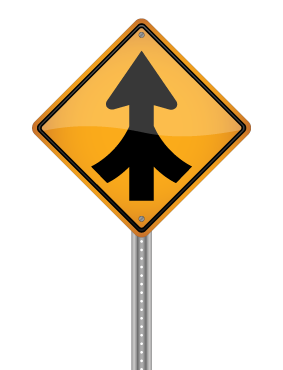 Proven system to follow up with every new believer God brings to your church —moving them forward to become fully-devoted followers of Christ. Discover seven principles for a ministry that lasts! Ministry can be a challenging race — Nelson will help you clearly identify potential hurdles hurdles to overcome and stumbling blocks to avoid. 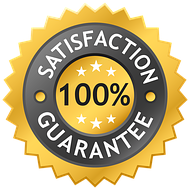 100% NO-HASSLE GUARANTEE: We are so certain that these resources will benefit you and your church that we will give you a 365 day no-hassle guarantee. Take your time to listen and implement the ideas in the resources your purchased and if at any time you are not fully satisfied, then you can receive a prompt and courteous refund . 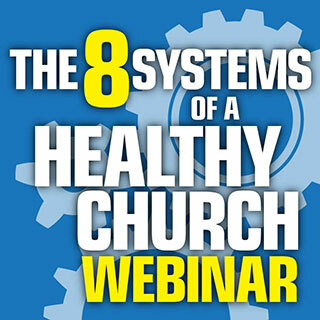 Join Nelson Searcy for this FREE, 75-minute webinar to discover all eight of your church’s systems and how you can begin to make each of them more effective for greater health and growth. Nothing keeps pastors awake at night more than church staffing issues! Join Nelson Searcy for this FREE 75-minute webinar to help you identify and avoid each of the three most common staffing mistakes. In this FREE 75-minute webinar, Journey Executive Pastor Kerrick Thomas wants to share with you the 3 most important skills that have made his role successful, fulfilling and enjoyable.